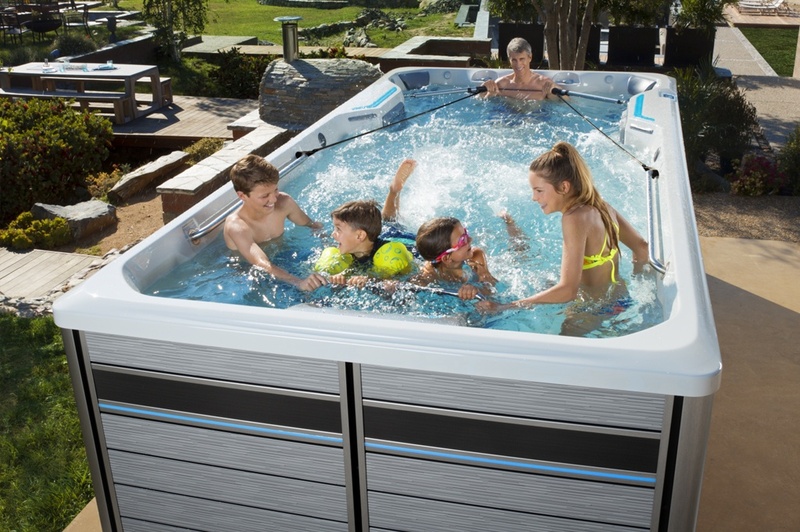 Endless Pools Fitness Systems & HotSpring Hot Tubs on Display & available to try at IHT showrooms. Call to schedule an appointment. Bring your suit and towel and experience an "in the water" swim/exercise session including the exclusive underwater treadmill and the Endless swim current. Schedule a private session in one of our 4 showrooms. 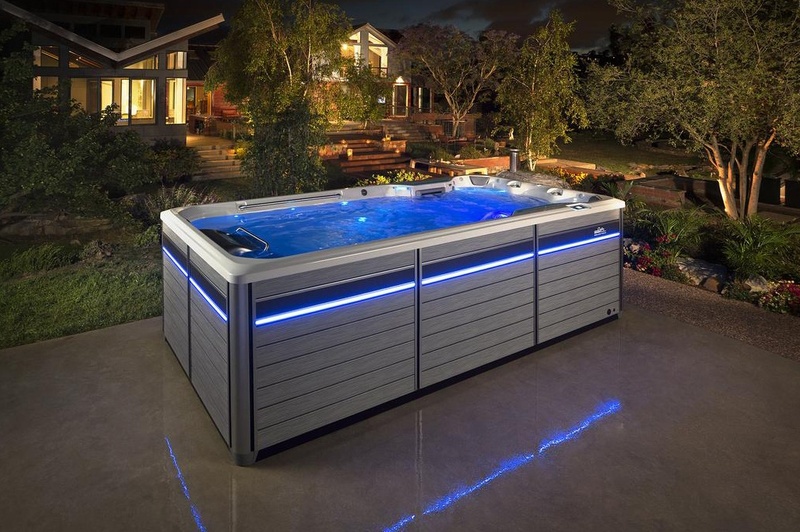 Learn about the many benefits of a hot tubs for health, fitness, and recovery. 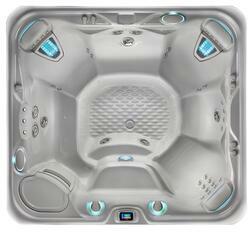 Bring your suit and towel and experience an "in the water" hot tub session including the exclusive jets and seating. Schedule a private test soak in one of our 4 showrooms. 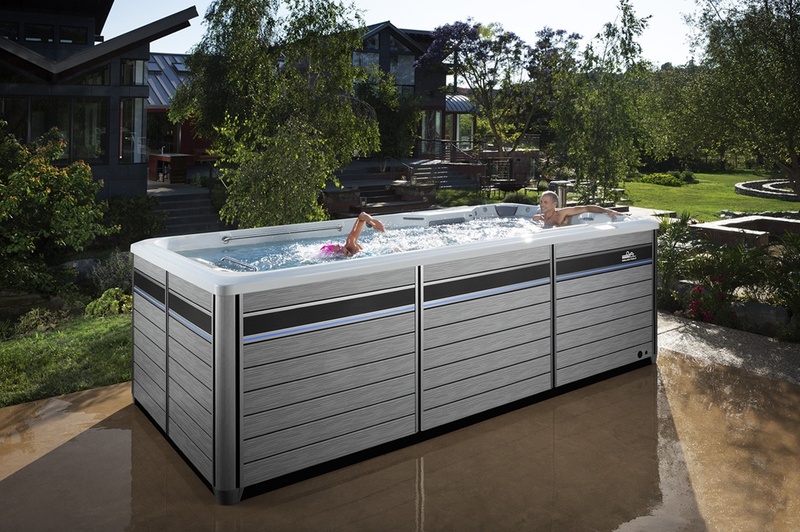 IHT website • see how we get the Exercise System and Hot Tub in place and ready for the event. Click the model for more information. 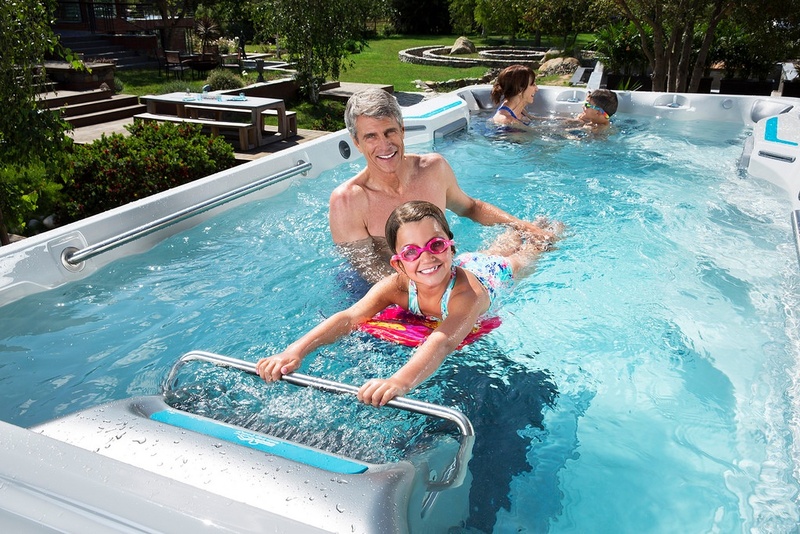 Request more swim spa and hot tub information here. Special thanks to SwimLabs® for donating gift baskets. Special thanks to Salzano Electric for providing all of our electric needs at the village. Special thanks to Pro Lift Crane for moving our swim spa and hot tub into place for us. Special thanks to Mile Hi Water for filling our hot tub and swim spa so rapidly. *IRONMAN® and the "M-Dot" logo are registered trademarks of World Triathlon Corporation. Used herein by permission.